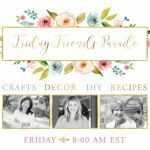 Welcome to our Friday Friends Parade! This week we present our Spring Decor Edition. 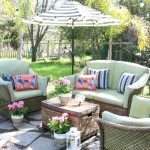 We’re going to celebrate spring (even if your weather is still not cooperating) with a collection of fabulous spring inspired blog posts to get your house, patio, and even your pantry ready for a fresh new season! Well, it’s officially spring!! Woot! Woot! Julie and I have been busy with some spring cleaning and outdoor projects to get ready for the season. And…since spring arrives early in Norther California Jodie got a head start on her outdoor decor! 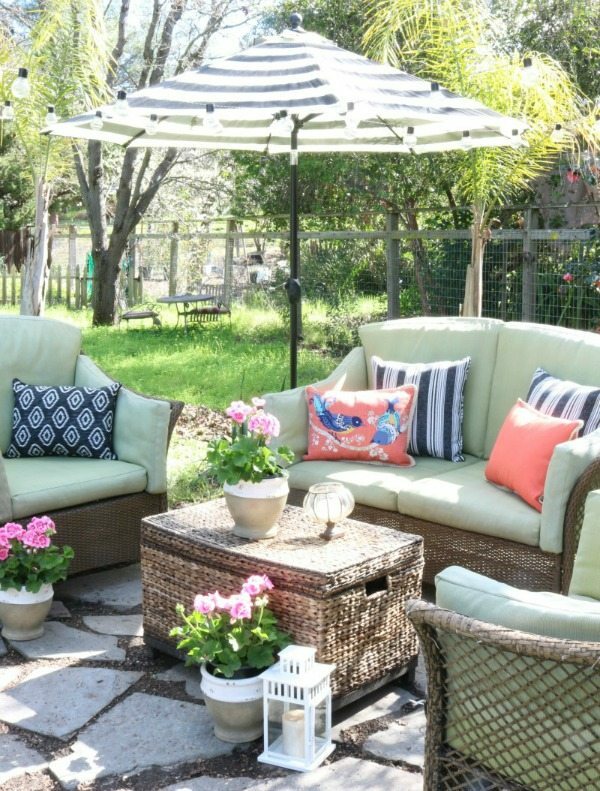 Stay tuned to see Julie’s backyard update coming next week! 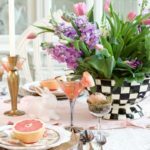 Gorgeous Spring Decor to Help Us Celebrate Spring in Style! This week our favorite comes from Jamie of So Much Better With Age. Jamie’s French Vintage decor is so beautiful! 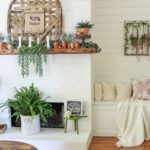 You will love seeing how she updates her home for spring. 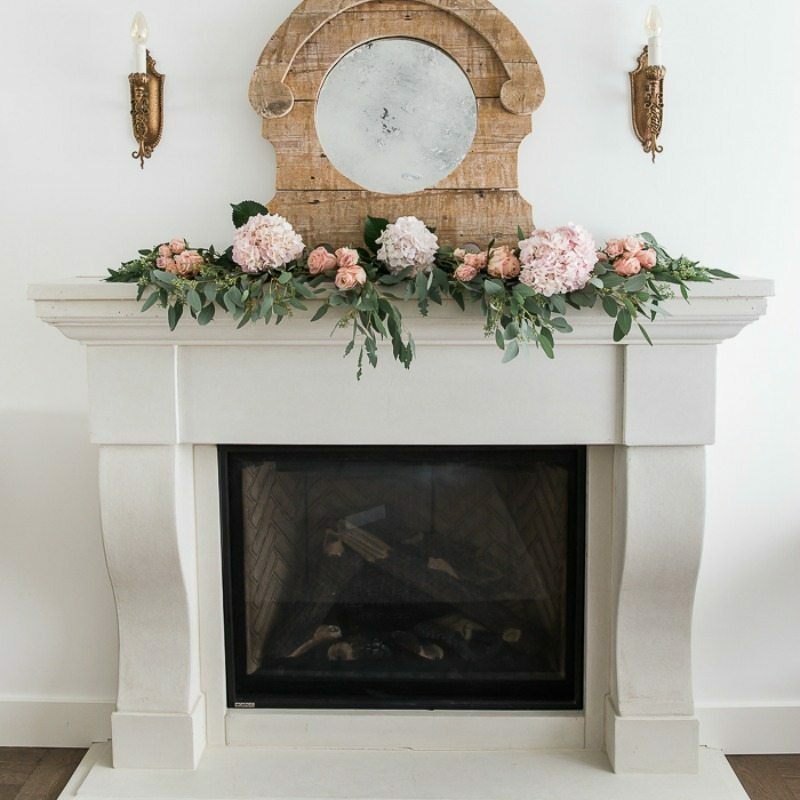 Isn’t her mantel just magical!? What better way to celebrate spring than to GET ORGANIZED! 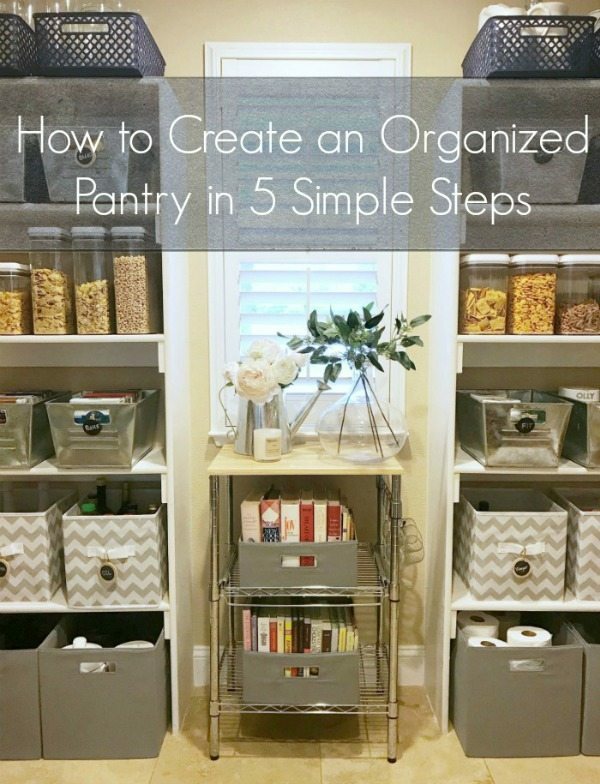 Jodie got a jump-start on spring with her Pantry Makeover. If you missed it definitely take a look. This post will give you all the motivation and tools you need for YOUR spring cleaning & organizing projects! 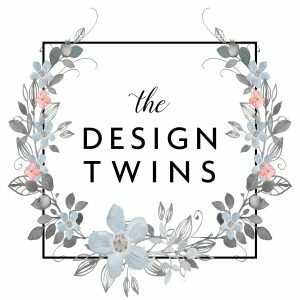 This week I loved all the incredible ideas for Spring decor! 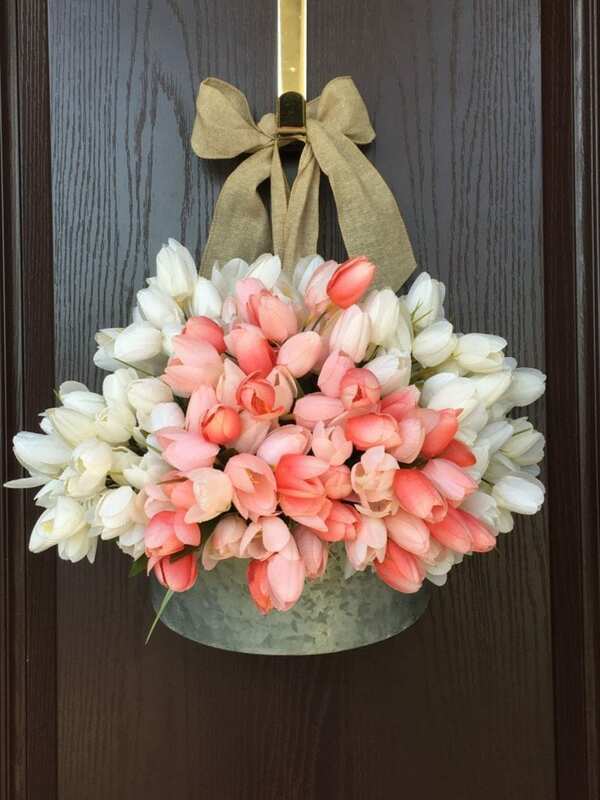 Judy from Life Is Better At Home shared this beautiful Spring Door Decor DIY. I love the pops of color that she used and how simple the project is. I’m all about simple crafts! And in case you missed my Spring Floral Wreath post, check it out HERE. This excellent post is my choice this week. 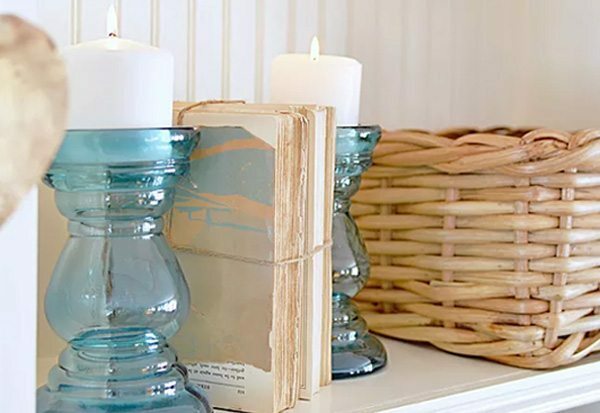 Ann from Dabbling and Decorating wrote this blog post, 10 Fun Ideas for Decorating with Vintage Books. I’m drooling over her beautiful home in Southern Vermont. 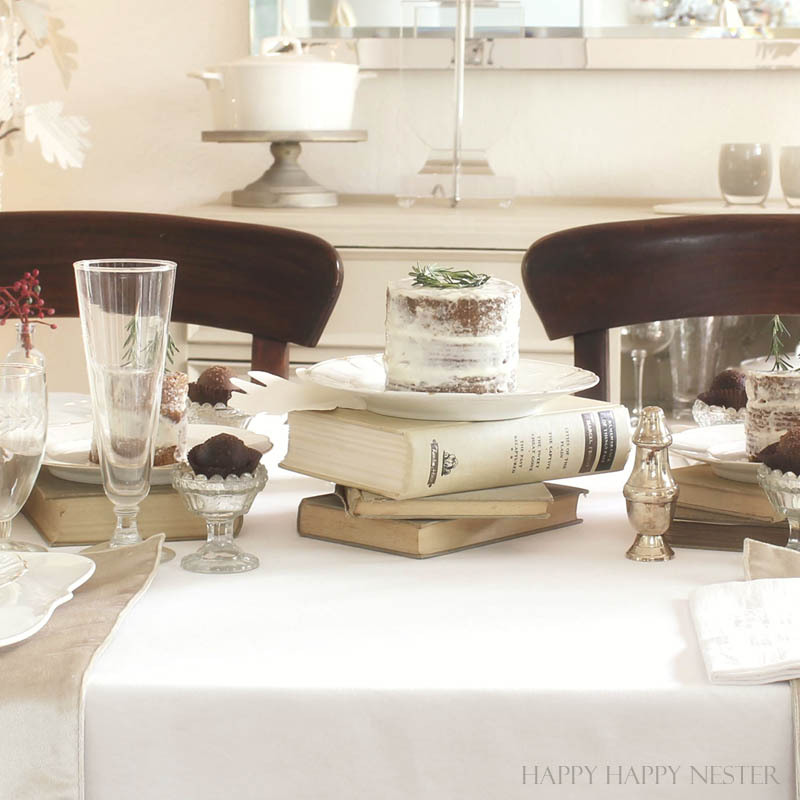 Last year I had a lot of fun creating this holiday post, I borrowed a few of my husband’s vintage books and starting stacking them everywhere on my table. So, grab a hold of some old books and have a blast. Remember to think outside the box when it comes to decorating with books! 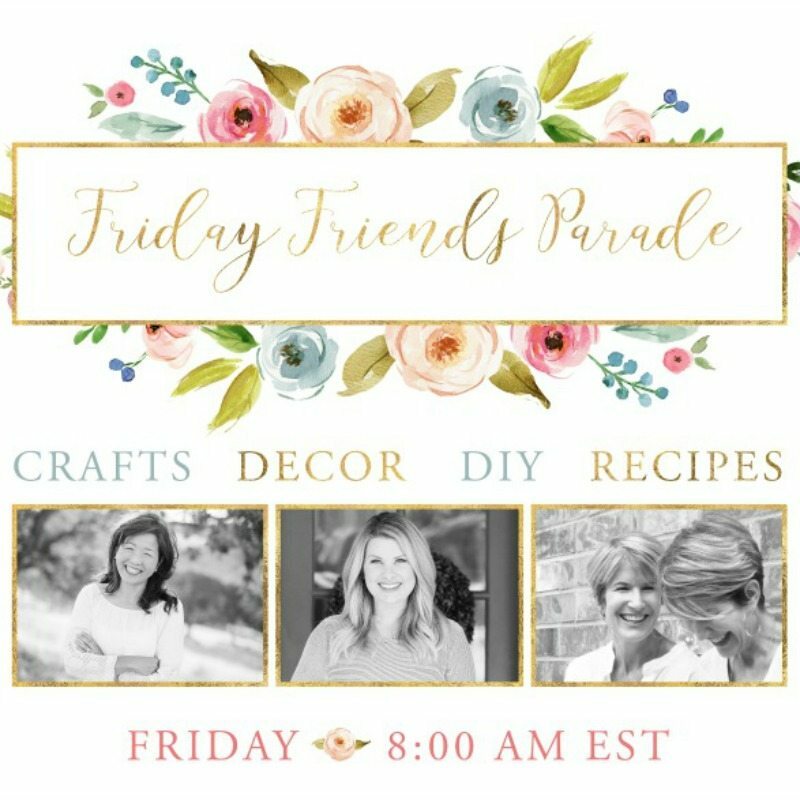 Celebrate Spring with our Friday Friends Parade Linky Party. This week we present our Spring Decor Edition. 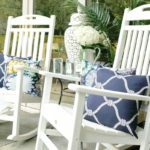 We're going to celebrate spring with a collection of fabulous spring inspired blog posts to get your house, patio, and even your pantry ready for a fresh new season! Have a wonderful Easter, and thank you! 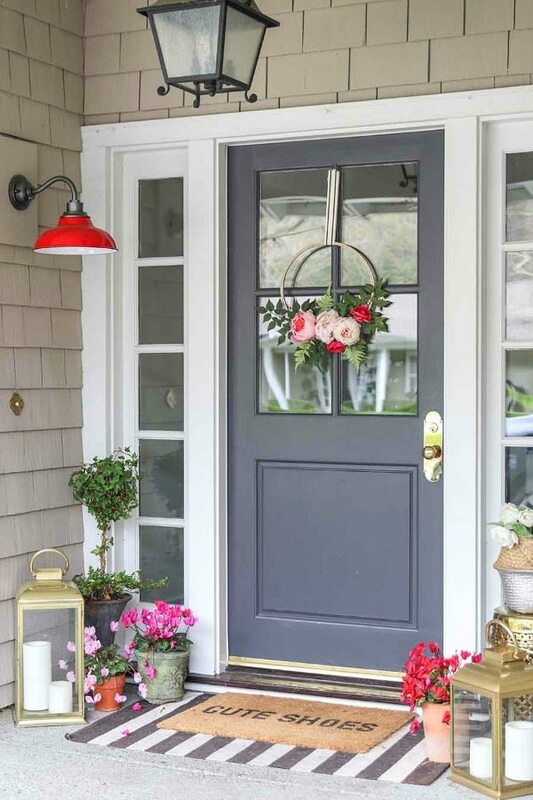 Thanks so much for hosting all the spring inspiration! Happy Easter! 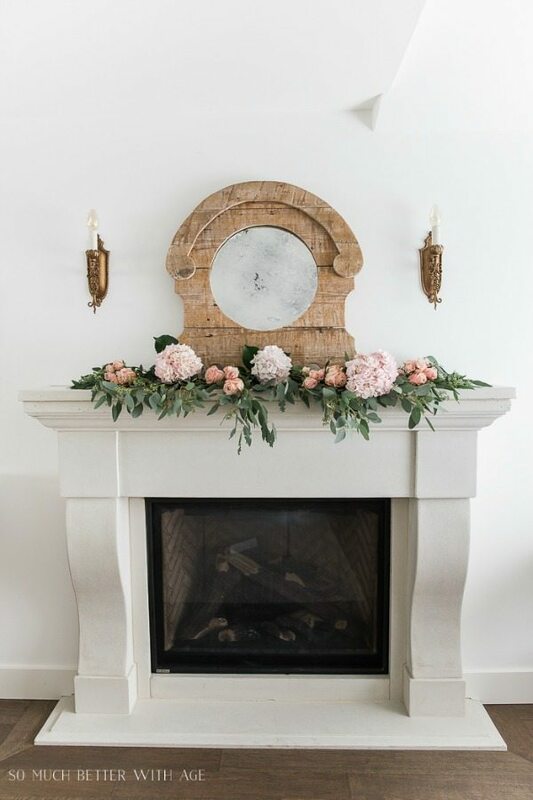 Thank you so much for featuring my spring mantel! I’m loving your new link party and love following you all on IG.